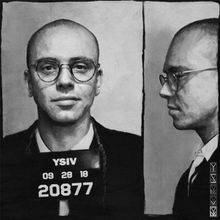 I have to say that I really vibe with Logic even though I don’t have many of his songs on playlists of mine. His albums are pretty easy to listen through all the way. Depite being really dense, this album was a good work listener.